Surveys by the Tennessee Chamber of Commerce and Industry show that the labor shortage is now the biggest business concern and likely to remain so for years to come.  "As I travel across the state, different regions have different needs," says Denise Rice, director of the Tennessee Manufacturers Association. "But the one thing that I hear that is consistent everywhere is the concern over the skills gap and the challenge of getting a qualified workforce. I think this problem is at an all-time high and this is not a short-term problem." Unemployment in metro Chattanooga peaked at 10.2 percent in June 2009 but fell to as low as 3.2 percent by last fall, according to the U.S. Bureau of Labor Statistics.